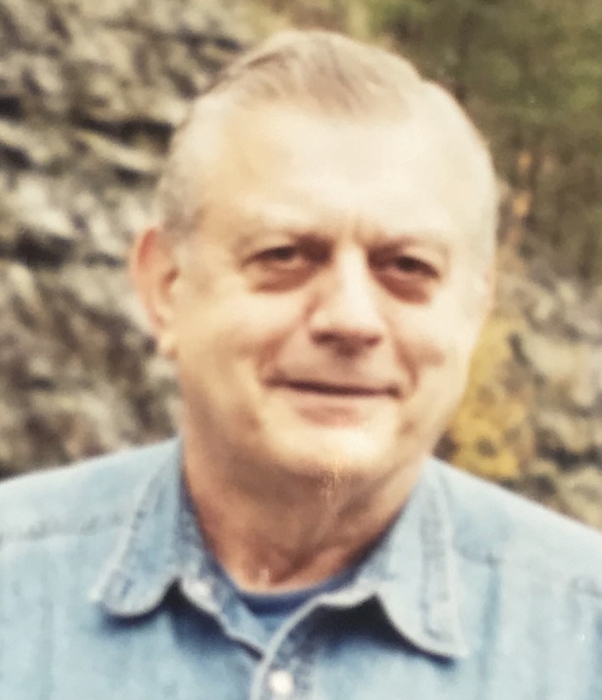 Leck Coleman Jr., age 80, of Salyersville, KY widower of Mary Lou Pinkerton Coleman, died Saturday, April 13, 2019 in the Highlands Regional Medical Center, Prestonsburg, KY. He was born in Pikeville, KY a son of the late Leck Coleman Sr. and Alma Chaney Coleman. Leck was a retired heavy equipment operator and former member of the US Marine Corps. He is survived by two sons, Keith Leck (Mandy) Coleman, Pikeville, KY, Bobby Wayne (Sherri) Coleman, East Point, KY, one daughter; Pamela Coleman (Greg) Salyer, Salyersville, KY five sisters, Eva Jean Guyer (Paul), Blackshear, GA, Mildred Ray, Pikeville, KY, Jeanette Dixon (Luke), Pikeville, KY, Mary Sue Fields (Eugene), Pikeville, KY, Ruby Ann Coleman, Pikeville, KY; seven grandchildren; Nathaniel Coleman, Katilyn Coleman, Ryan (Morgan) Coleman & Abigail Coleman, Shane Salyer, Austin Salyer & Colby Salyer; two great grandchildren; Asher & Eli Coleman; and a host of nieces, nephews and other family friends. In addition to his wife and parents he was preceded in death by two sons, Kenneth Lee Coleman, Gregory Brian Coleman, one brother; Clifford Coleman and one sister; Estelle Fidell. McClanahan officiating. Burial will follow in the Davidson Memorial Gardens, Ivel, visitation is after 6 p.m. Monday and all day Tuesday at the funeral home, with the Hall Funeral Home caring for those arrangements. Military Honors will be provided by the Chapter 169 Disabled American Veterans, Betsy Layne, KY.